France has recalled its ambassador from Italy for consultations over “unprecedented” and “repeated” criticism by Italian officials, the French foreign ministry said in a statement Thursday. “For several months, France has been the target of repeated criticism, baseless attacks and outrageous declarations that everyone knows about,” it said. The decision to recall the ambassador comes one day after a spokeswoman for the French foreign ministry said it was “unacceptable” that Italian Deputy Prime Minister Luigi di Maio met with France’s yellow vest anti-government protesters. 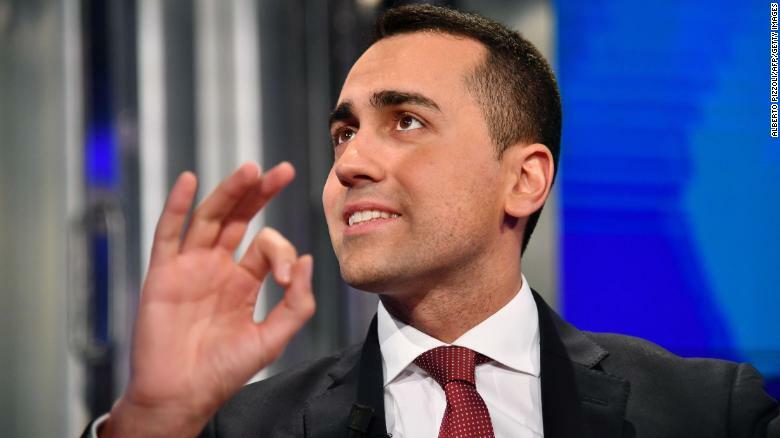 Leader of Italy’s populist Five Star Movement Luigi Di Maio inflamed tensions between France and Italy after meeting French anti-government protesters. The war of words between the two countries began last summer, when French President Emmanuel Macron warned that populism was “spreading like leprosy.” Italian Interior Minister Matteo Salvini hit back in January, calling Macron a “very bad president” and saying that he was to blame for the yellow vest protests.